The Golden Routes | "House of Java"
What are The Golden Routes? 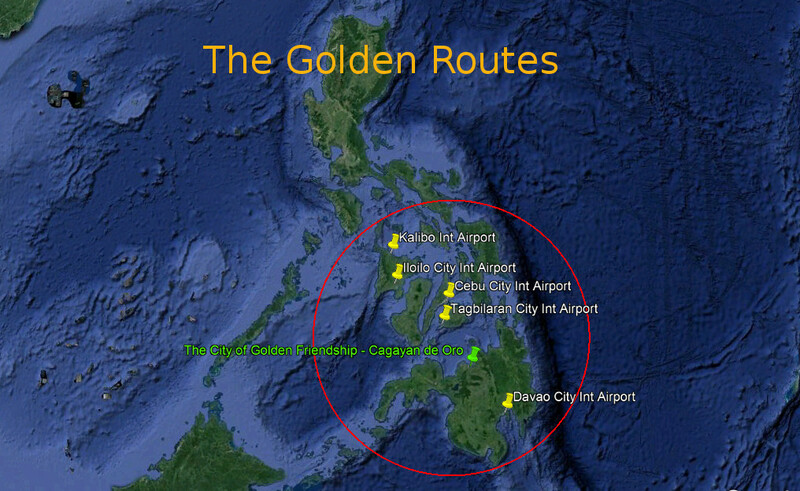 The Golden Routes, are Tourist-paths for the self-guided tourists, jumping-off in a city with an International Airport, in Central or Southern Philippines, e.g. 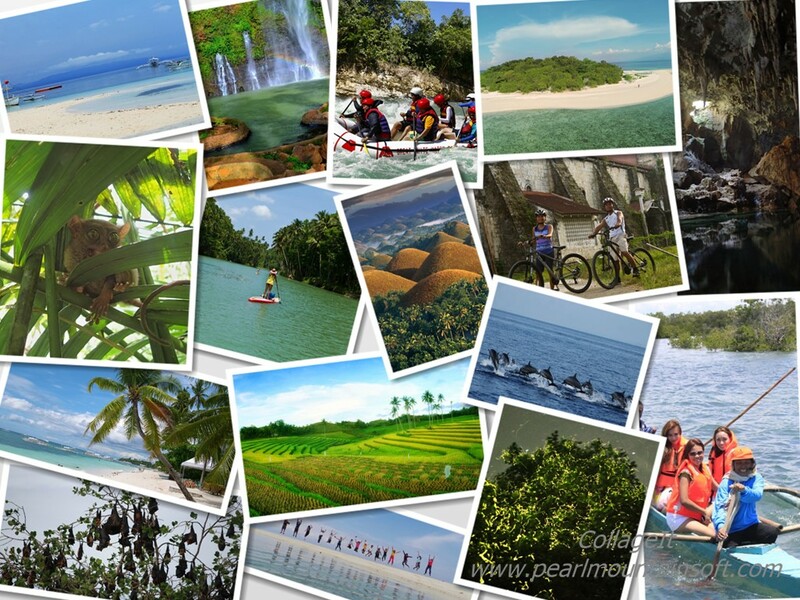 Cebu, Iloilo, Tagbilaran or Davao. 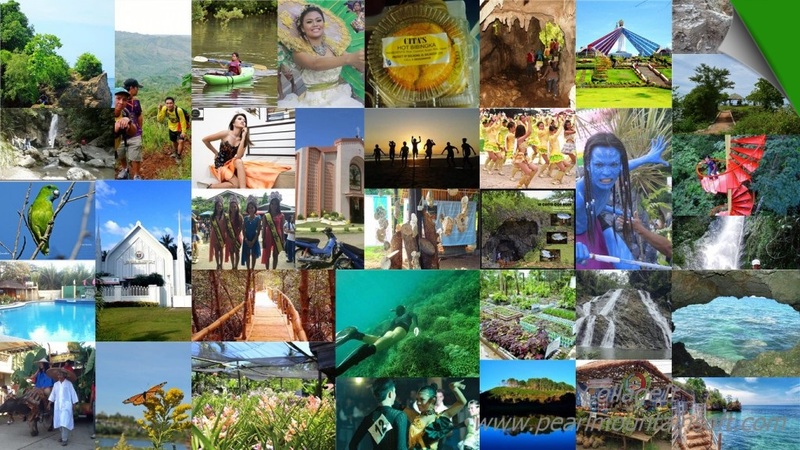 They will all lead you, on different path, to The City of Golden Friendship, Cagayan de Oro, in Northern Mindanao. Follow these, Off the beaten paths, you will be able to visit the “The Hidden Gems” in the beautiful places, they passes on their way. Why follow The Golden Routes? A visit in The Philippines should be a Holiday and make the visitors slowdown from hectic work days and have time to relax and enjoy. 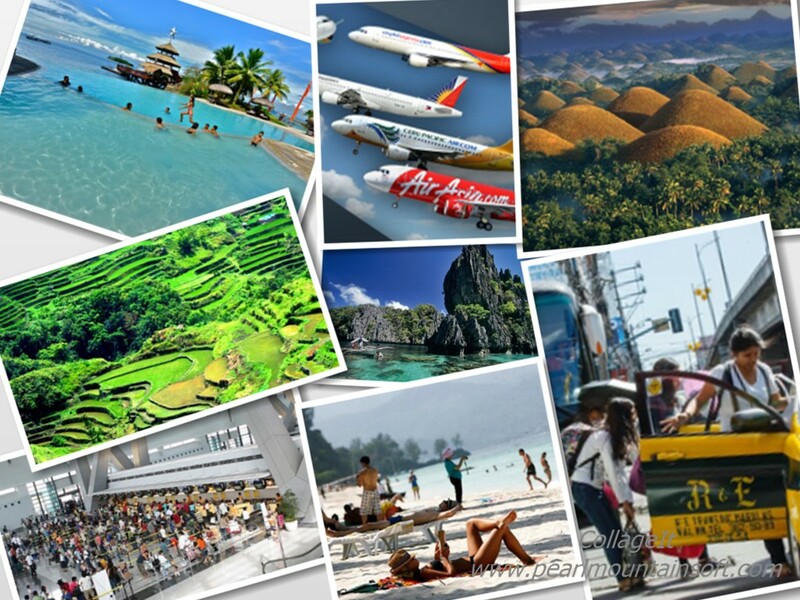 Some people prefer Island-Hopping as the best way to see the “Top 5” places in the country and maybe not realizing how much time they will spend, in & out of Taxi’s and Airports, on their way to next destination and how little time on the location itself. Others will focus on a smaller coverage area and make the “journey a holiday” and bring things down in speed. They will get an unique vacation, off the beaten paths and experience things, the Island-Hopping visitors never will see. The Golden Routes might benefits the local people. By using the ferry between islands, you might help keeping smaller ferry route alive, which otherwise is not profitable for the shipping lines. 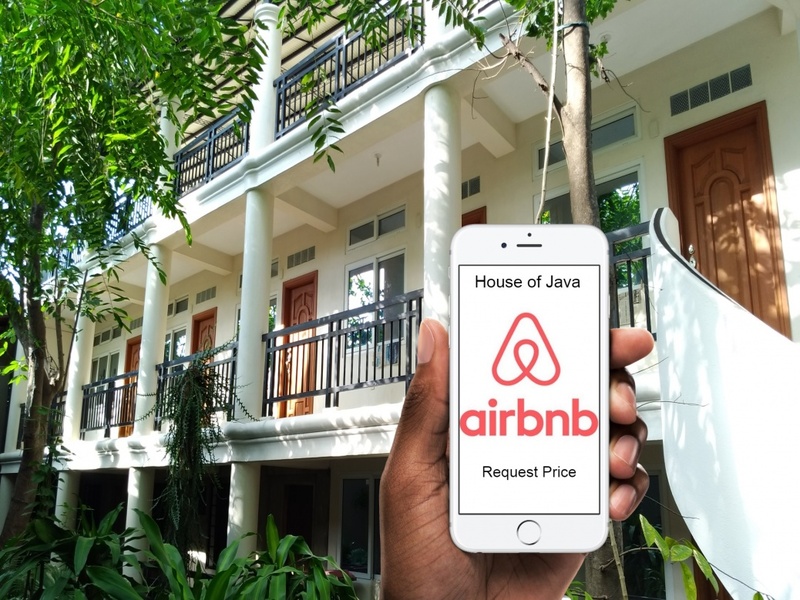 And by using local peoples rental places, Homestay or small Guest Houses, on your journey, between the cities, you can support the local community. 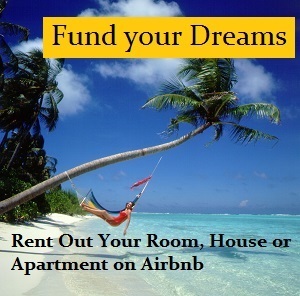 Some of these private rental places can be found on websites like HomeAway, AirBnb and TripAdvisor. When you are in or nearby, the cities, you can use our Hotel-Lists of several hundreds Hotel & Guest Houses and get the latest and best prices direct on sites like Booking.com and Agoda. You can also arrange day-trips in the jump-off City, which can be added before or after The Golden Routes is completed, depending on your wishes and the time you have available. 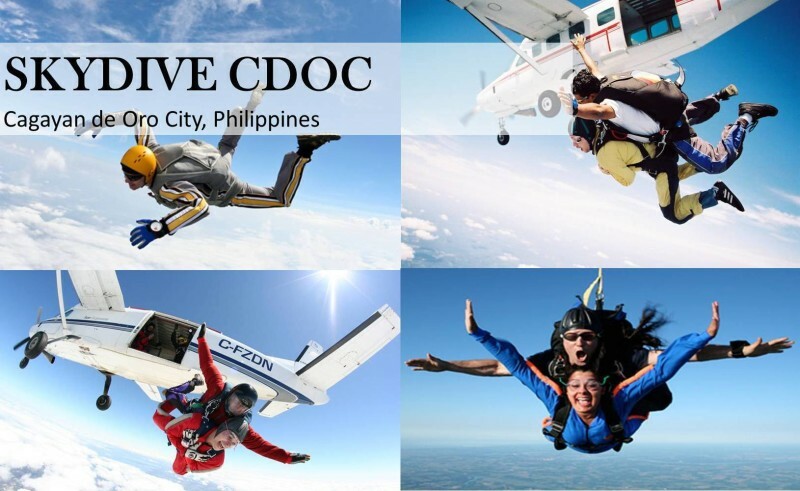 Our suggestion is that you arrive in one of the cities with an International Airport, follow The Golden Route from this city to Cagayan de Oro City, for at the end jump on the night-ferry to Cebu City. 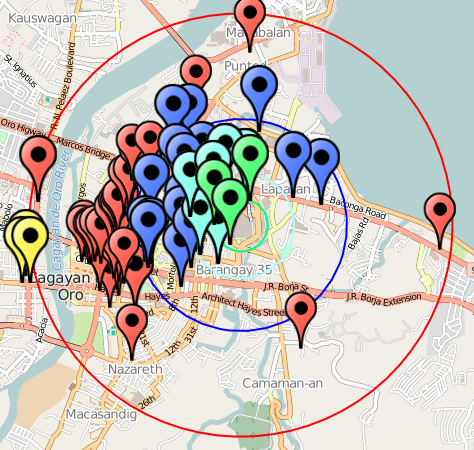 Cebu City has the Airport with most connection flights, in this part of the country, which makes it easy to fit in your plans. What does TGR 1x/2x/3/4x mean? TGR is of cause short for The Golden Route. 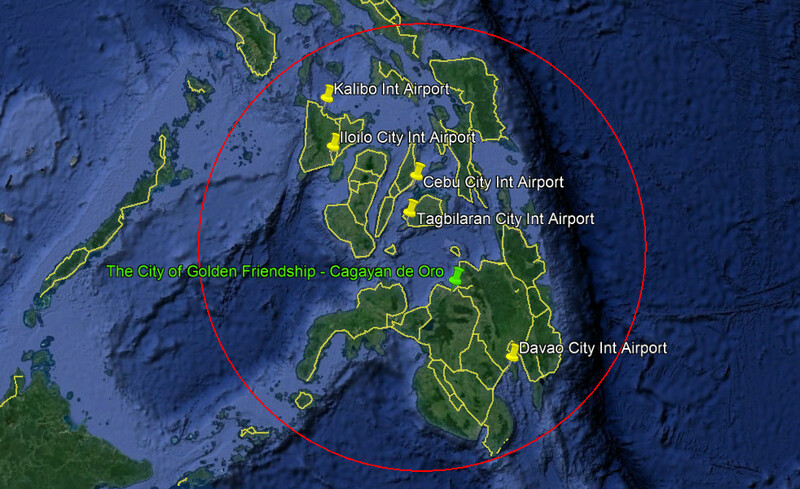 The numbers refer to Islands, like Cebu (1), Bohol (2), Camiguin (3) and Mindanao (4). 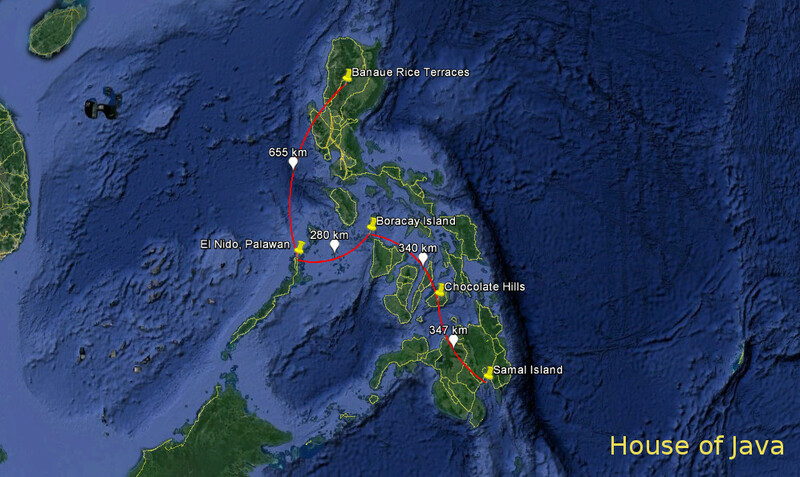 Later more options to the Route will be added and passing more Islands. The letter refers to a stretch of road on the specific Island.